It’s spring and with spring comes spring cleaning. There is something about spring that makes me want to open all of my windows, turn on some music, clean the dust and clear the clutter out of my house. 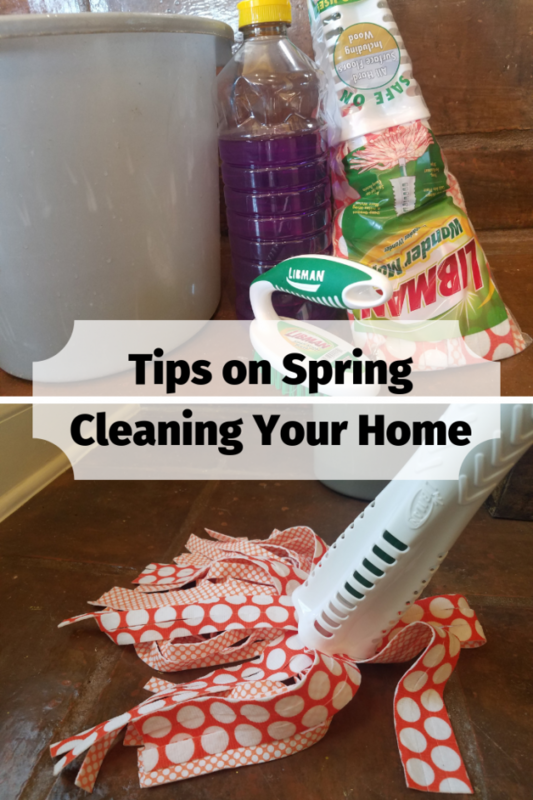 If the change in season has you wanting to start cleaning, before you start, read my Tips on Spring Cleaning Your Home. 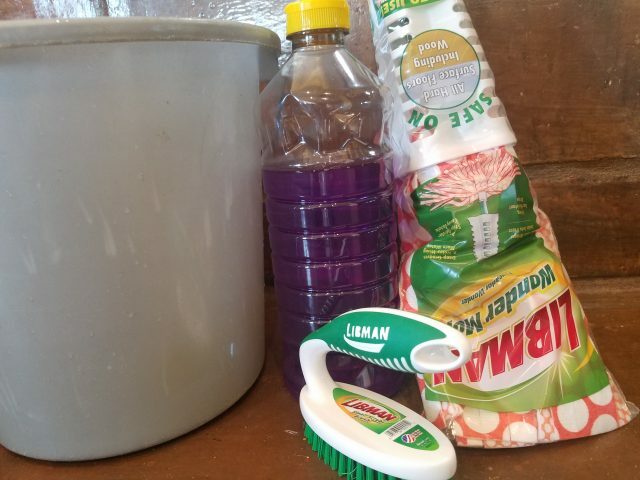 Not everyone has the itch to spring clean when the season arrives but for those that do, here are some of my tips on spring cleaning your home. Open Your Windows: If the weather is nice, air out your house and enjoy the beautiful weather. Doing this will freshen up your home. Clean One Room at a Time: So that I do not get overwhelmed, I like to clean and organize one room at a time. Doing this helps me stay focused and motivated. Clear the Clutter: I make it a point to go through every drawer in each room and get rid of unnecessary papers, socks that do not have a match, along with anything else that I do not need but is taking up drawer space. Spring Clothes: Now is the perfect time to go through and get rid of what no longer fits and everything that you no longer love or have a need for. Deep Clean: This is probably the most time-consuming part of spring cleaning for me. Every spring, I make it a point to wipe down every piece of furniture, the cabinets, the pantry, the counter, and the floors. When I deep clean the floors, I make sure to move each piece of furniture that I can so that the entire floor in each room can be cleaned top to bottom. 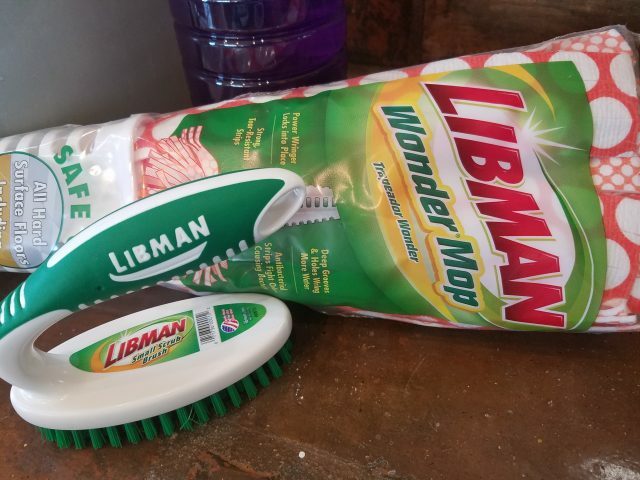 I have always used Libman products when I clean my floors. 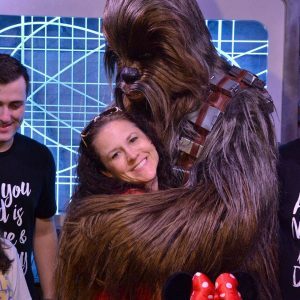 Their variety of mops are perfect and have always done what I have needed them to do. I have been using the Wonder Mop and love it. 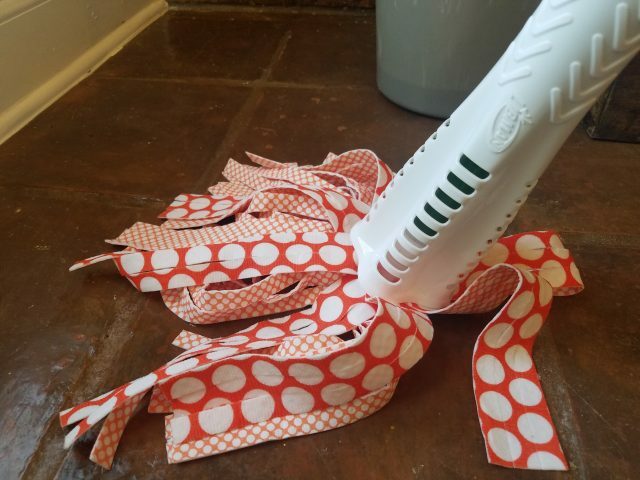 The Wonder Mop has microfiber GRIPSTRIPS that lift up to 20% more dirt leaving my floors cleaner. With the power wringer, I am able to remove more water from the microfiber mop head allowing my floors to dry faster. Right now, if you sign up for the Libman Company Newsletter, you can save $3 on your next Libman Company mop. Go —-> here <—- to sign up and to see the variety of products that they carry. Spring cleaning gives me a feel-good feeling that makes me enjoy my living space even more but it is important to remember that you don’t have to clean and organize everything in one day. Great tips and will definitely use for my upcoming spring cleaning. For my oven I like to use baking soda and vinegar – can make wonders with stains.